The Cold Lake Wings coaching staff of Marek Babic (in the above picture, dropping the puck) and Ryder Prue decided to give the Wings a much needed day off Tuesday. 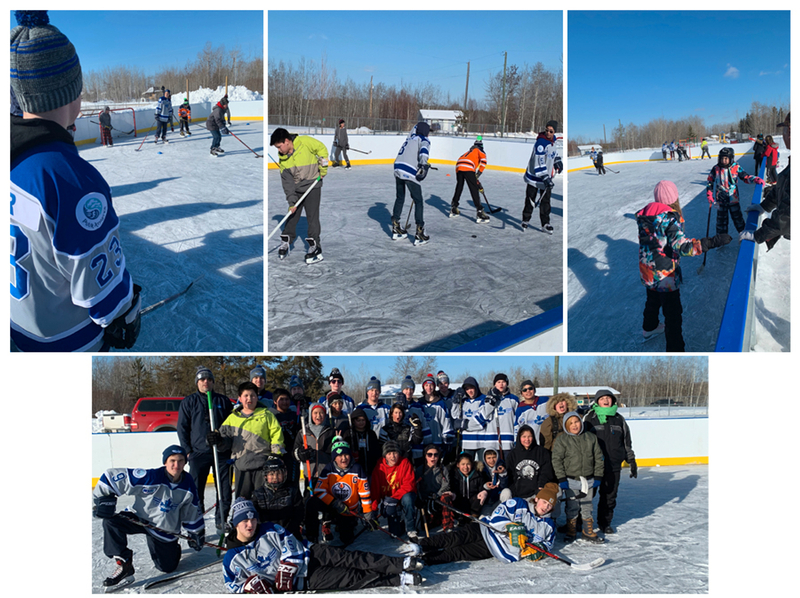 Instead of heading to the arena for their regularly scheduled 2-4 p.m. practice, the team got out of the rink and had some fun in surrounding communities. 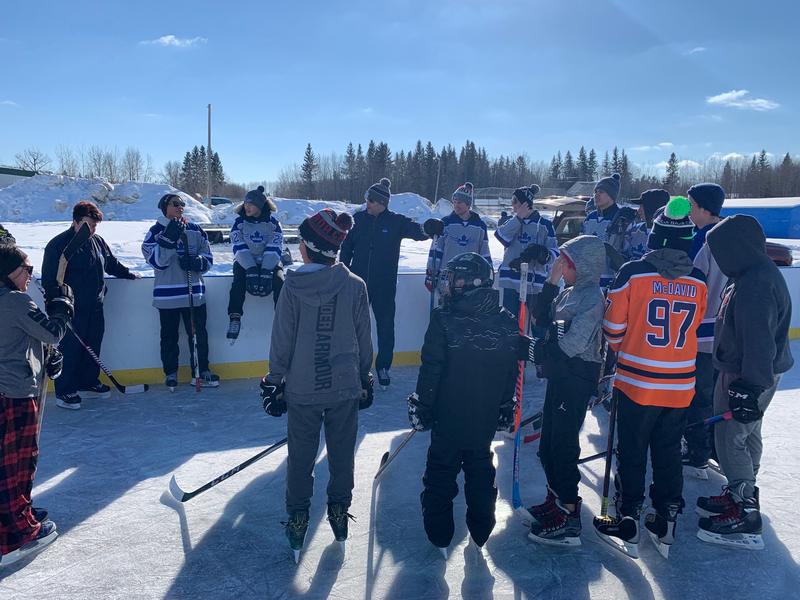 In an effort to bring hockey to youth of all ages across the region, our first stop was the rural setting of Elizabeth Metis Settlement, located roughly 25 minutes southeast of the City of Cold Lake. 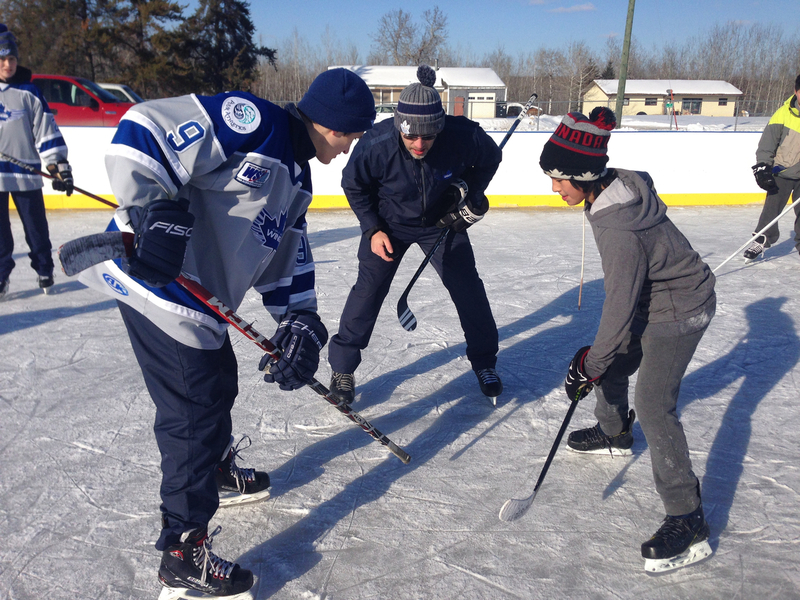 Sponsored by Imperial Oil Cold Lake, the event invited the entire community to the outdoor rink to meet the team. Kids laced up their skates and hit the ice with coaching staff and players for an afternoon of skills and scrimmages. The last time the Wings played at home, staff and students from Elizabeth School were invited to the Imperial Oil Place Arena to watch the team win big 11-2 against Meadow Lake. "Everyone had an awesome time and was rewarding to give back to the youth and fans we have and as well as potentially create some new fans in the process." The Wings would like to thank Elizabeth Metis Settlement for welcoming us to the community. We can't wait for our next outreach camp, stay tuned for the details! 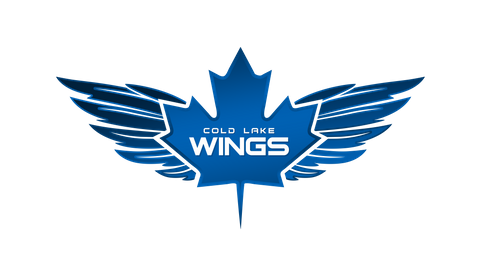 For more Wings updates, including games and community events, follow us on Facebook @ColdLakeWings.